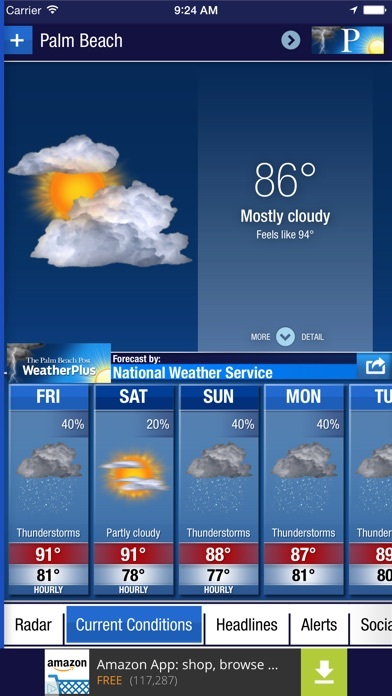 Stay on top of South Florida’s fast-changing weather with Palm Beach Post Weather+. 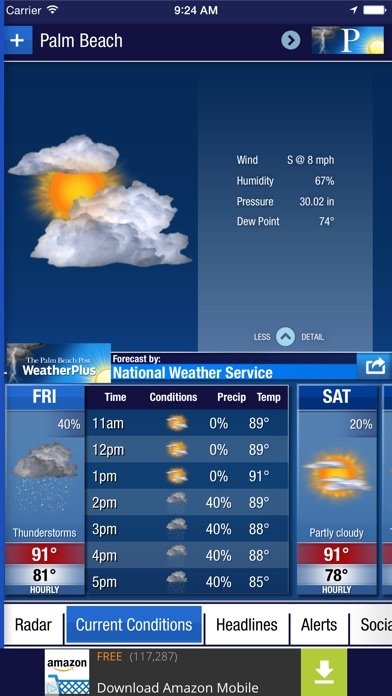 Get hourly radar, severe weather push notifications, 7-day forecasts, hurricane alerts and more. It’s your local weather, delivered in a whole new way.